Staying on top of what is going on in your national and state legislatures is important to be an informed voter and to be involved in your community. Even if you do not consider yourself politically savvy, chances are high that you may need to write press releases or other SEO content that mentions members of legislature – or maybe you just want to be able to refer to members and organizations of government properly when having a healthy debate with friends. AP style legislative titles follow specific forms that are useful to remember. Similar to referencing a formal title in AP style, when referring to a member of the U.S. House and Senate for the first time in a piece of content, it’s best to use Rep. (or U.S. Rep.) and Sen., respectively before the individual’s name. Use Reps. and Sens. when mentioning more than one person. Using these legislative titles upon first reference is not mandatory when following AP Stylebook guidelines, but it is a common practice. If you don’t use the title upon first reference, you need to make sure it’s mentioned later in the story. Capitalize assemblywoman, assemblyman, city councilor and delegate when used as formal titles before a name. In all other instances, they should be lowercase. Put U.S. or state before the title only when trying to prevent confusion. Also, if the content or story includes international datelines, AP style legislative titles should include U.S. at the beginning. Leaving off the initial legislative title is often appropriate if the individual is well-known. The Secret Service confirmed that Barack Obama was placed under the agency’s protection. The Illinois senator declined to comment on the matter. If you have already included a legislative title before a name on a first reference, you do not need to include the title again with the second reference. For additional references, spell out and lowercase representative and senator, as well as all other legislative titles. The Indiana representative announced that he will be stepping down. It is also acceptable to use the lowercase congressman or congresswoman for subsequent references to U.S. House members that do not include the individual’s name. The Wisconsin congressman’s vice presidential running mate is Mitt Romney, former governor of Massachusetts. 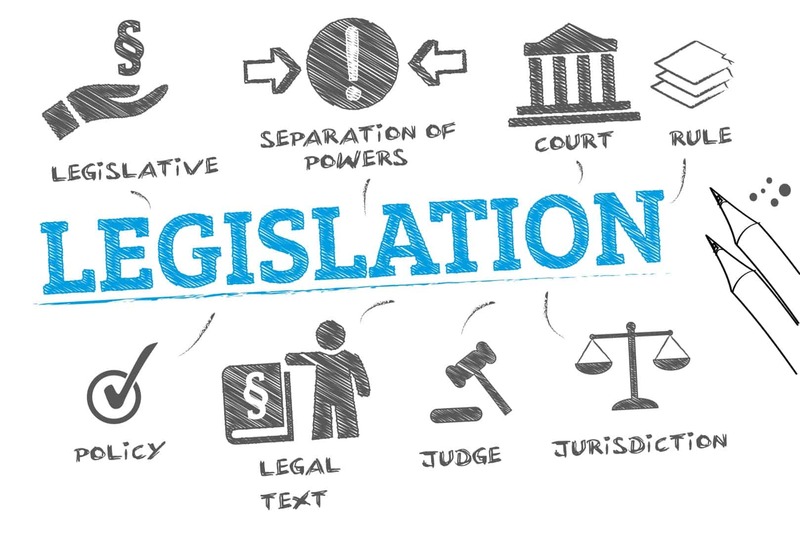 The only time you may need to include the legislative title when referring to an individual for a second time is if the title is part of a direct quotation. AP style legislative titles, while intimidating at first, typically follow a straightforward format. Do you have any additional input on using legislative titles following AP style? Share your thoughts in the comments below!